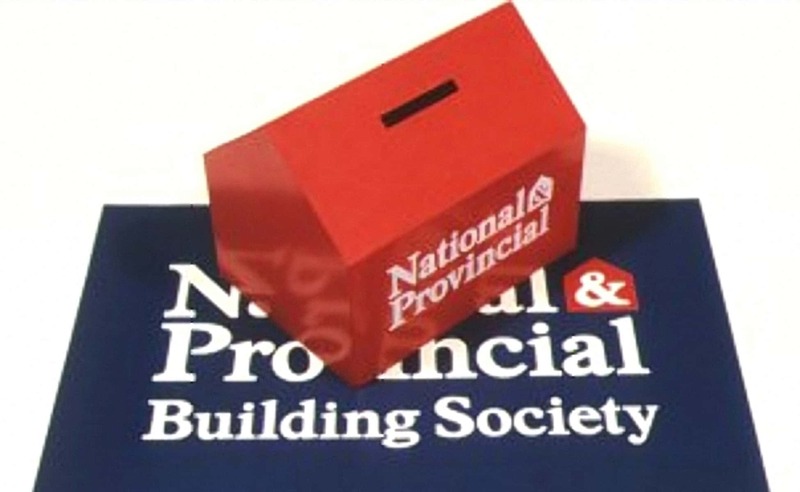 The National & Provincial Building Society was formed from the merger of the Provincial and Burnley Building Societies. This involved the replacement of signage to over 300 branches throughout England. A system was developed to utilise six standard sizes of moulded acrylic corporate logotype, which could be applied in either single or two line format.